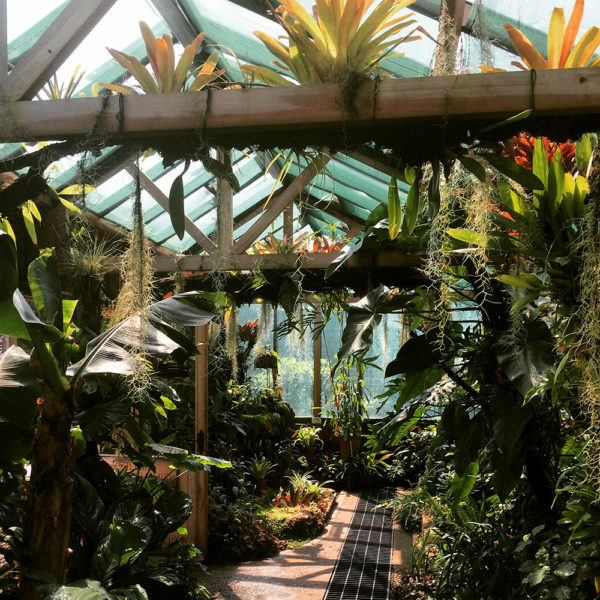 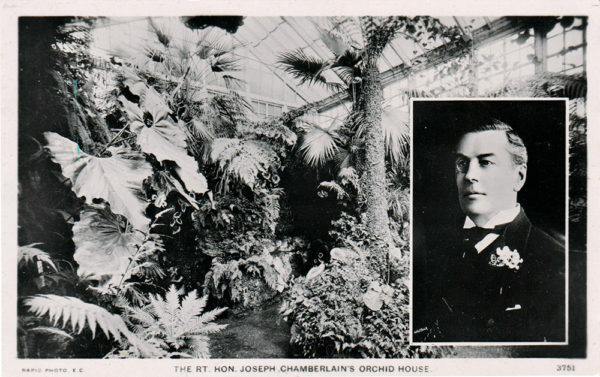 Current project drawing inspiration from Joseph Chamberlain’s passion for orchid growing. 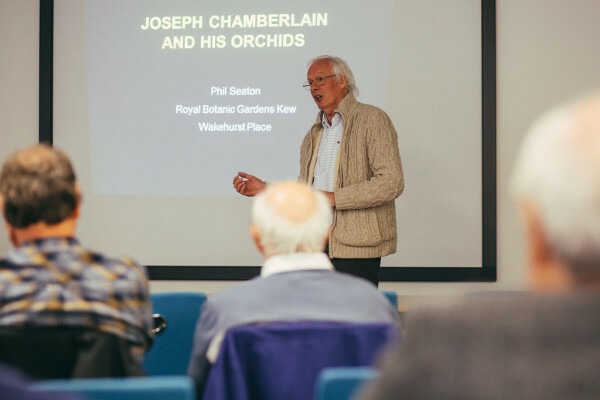 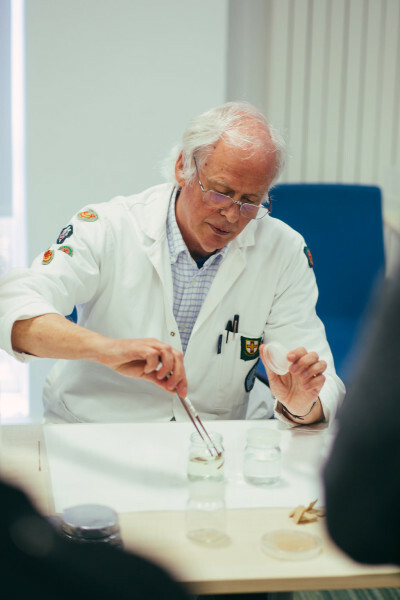 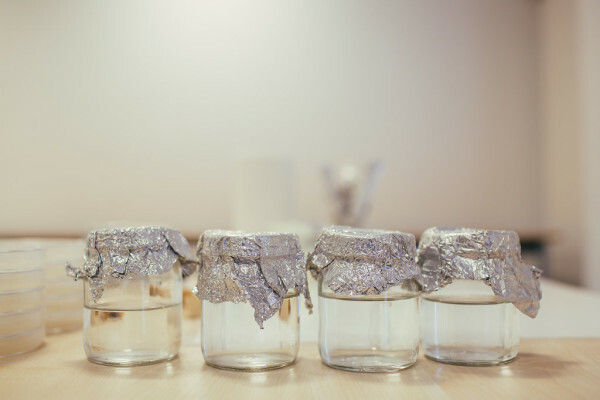 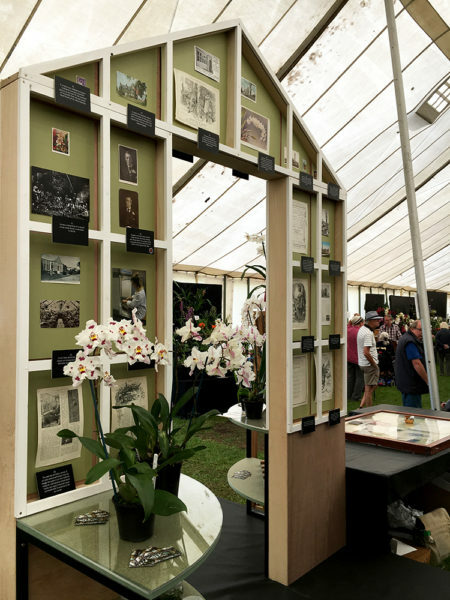 Collaborating with world orchid authority Philip Seaton, I intend to set up an orchid seed lab and run art and science workshops that explore themes such as the biodiversity and conservation of native and imported orchids. 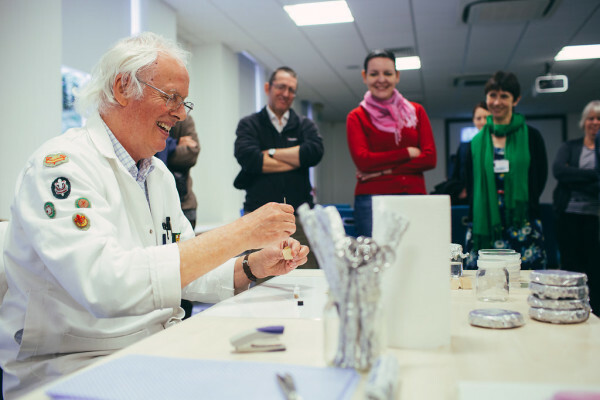 The project so far has been generously supported by The Research and Cultural Collections at University of Birmingham. 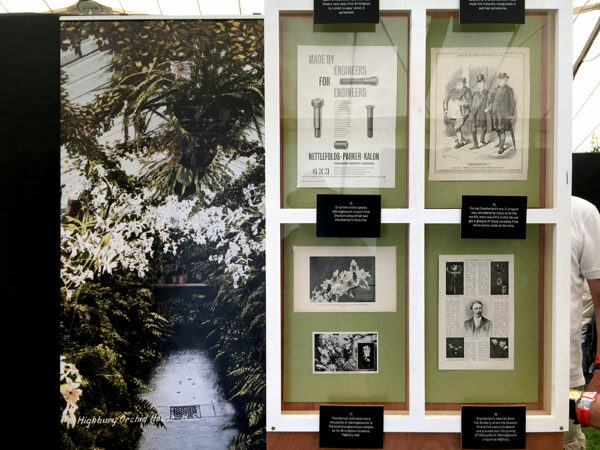 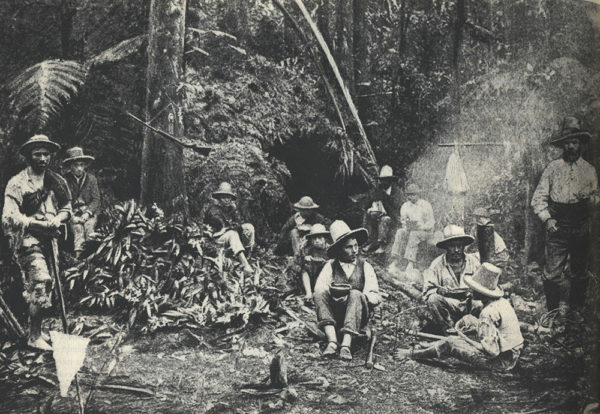 Images of Winterbourne House and Garden’s orchid house, postcard of Joseph Chamberlain’s orchid house and orchid pickers in Colombia (c.1890). 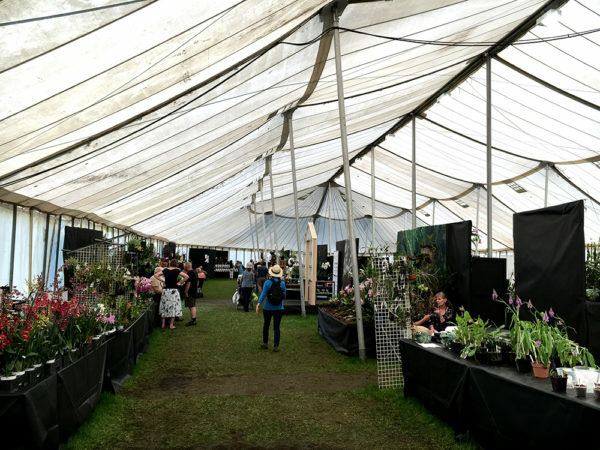 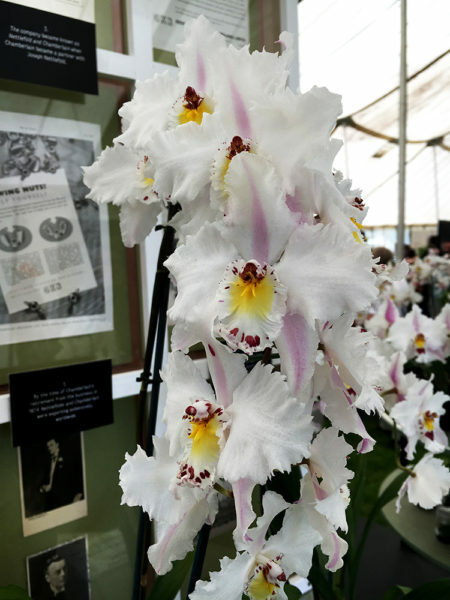 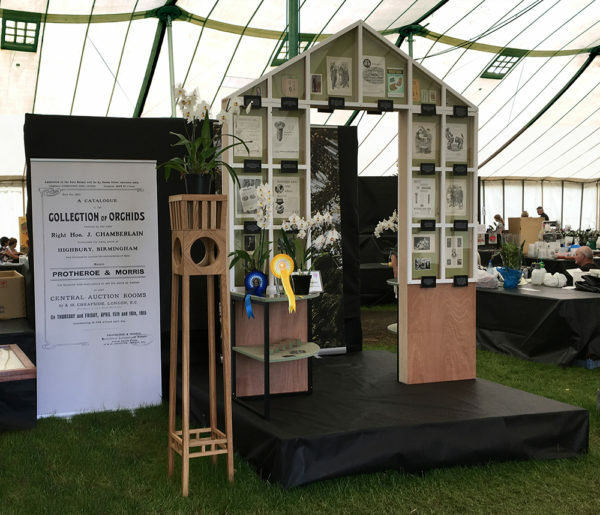 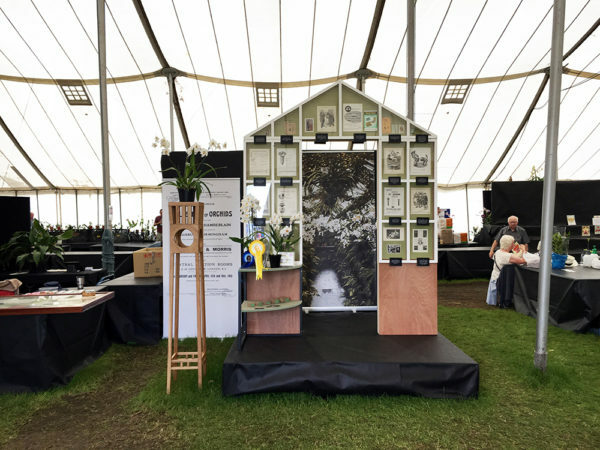 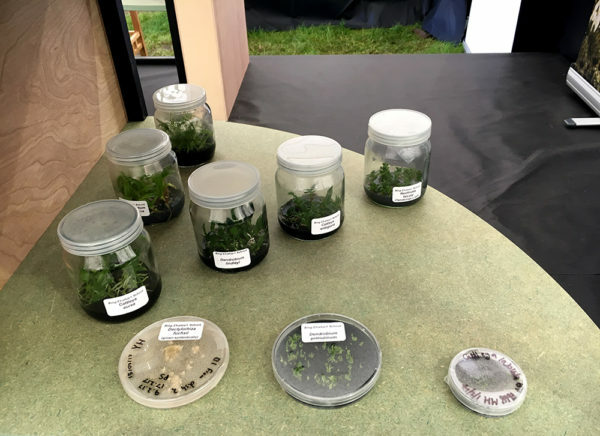 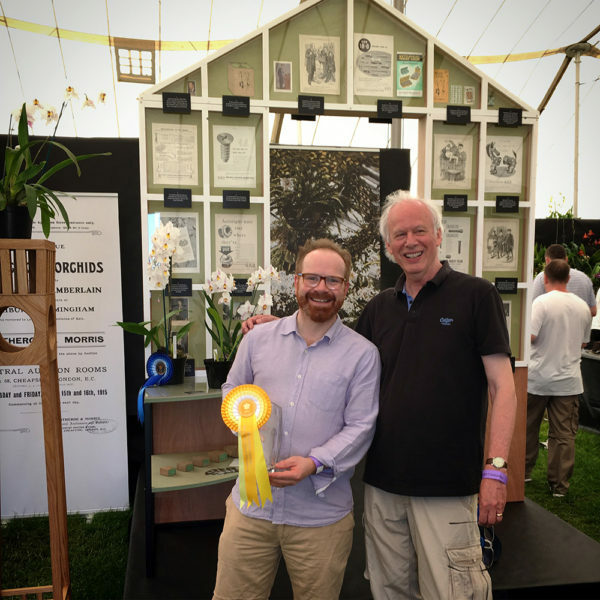 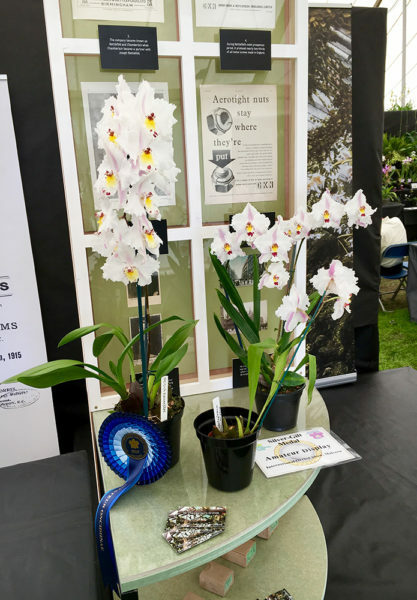 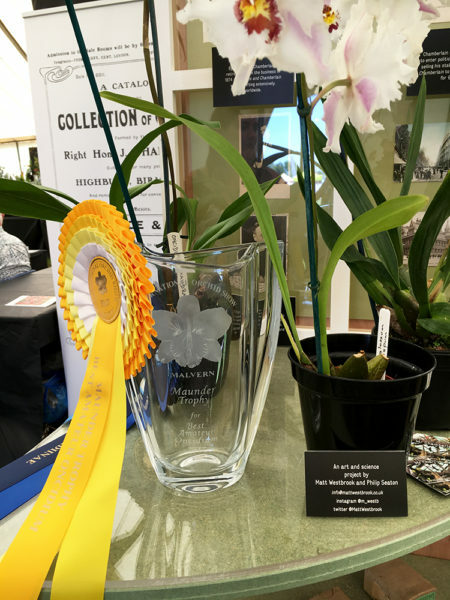 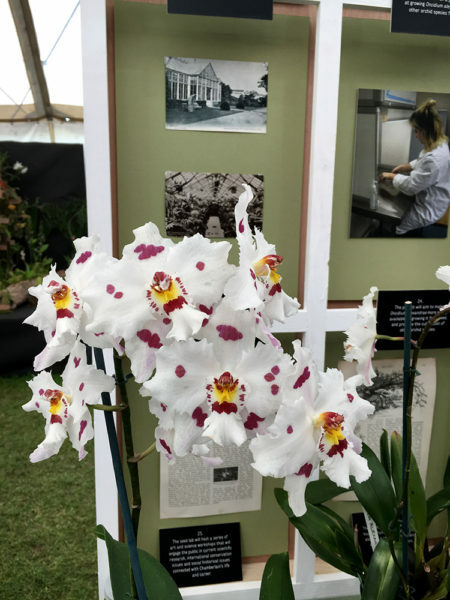 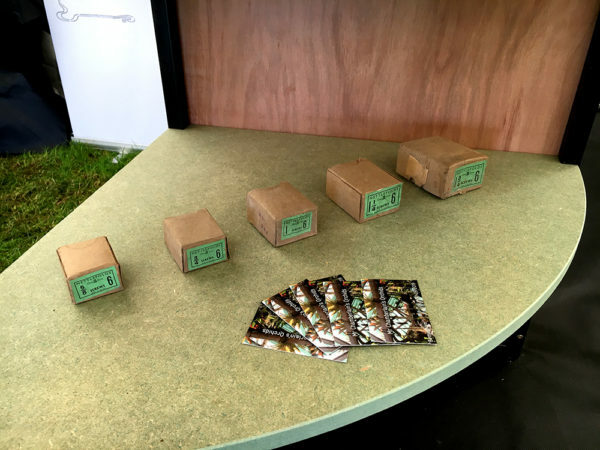 Images of our stall at the RHS International Orchid Show Malvern 2017 where we won a Silver Gilt for best amateur display and the Maunder trophy for best Oncidium in show. 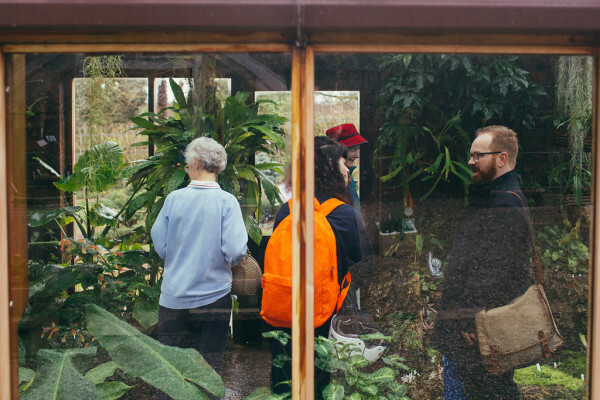 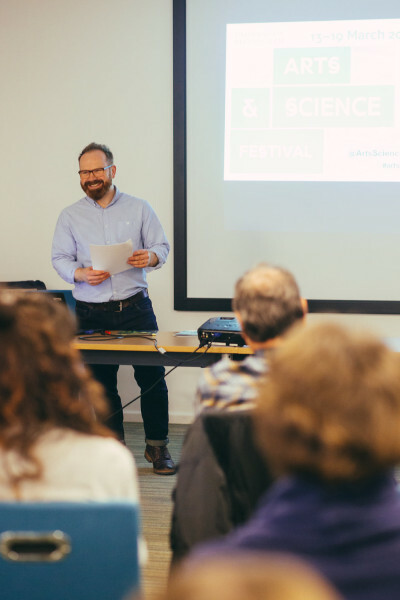 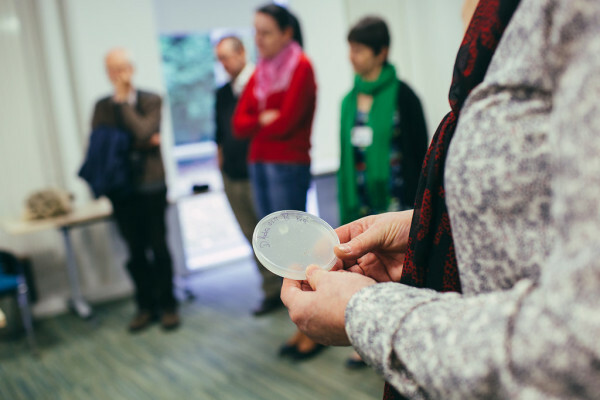 Images from the University of Birmingham’s Arts & Science Festival 2017 courtesy Greg Milner Photography.